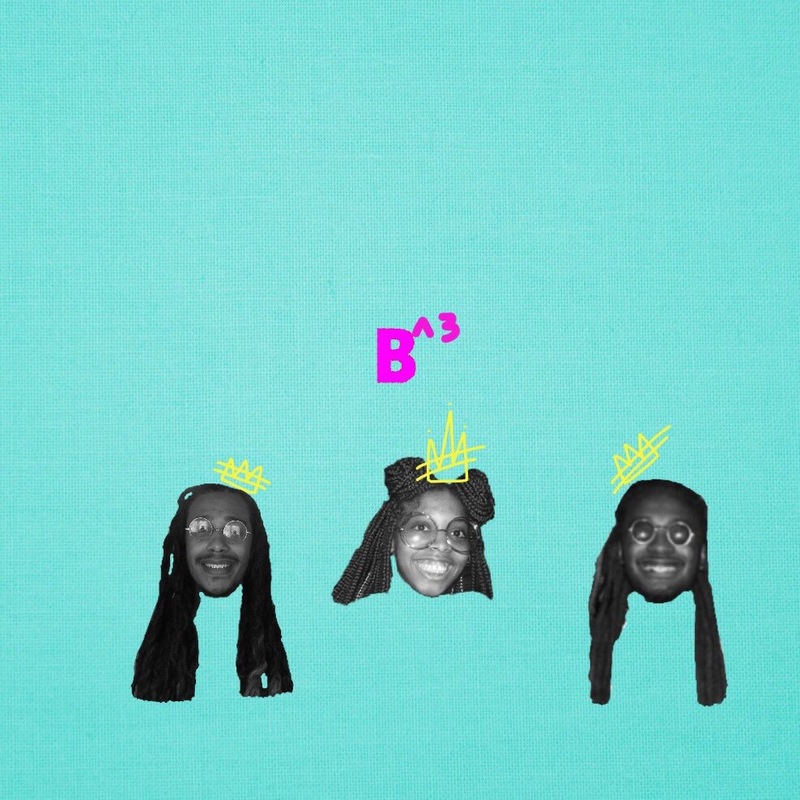 The idea for B^3 EP was formulated during summer 2017 by 3 artists and friends; Brea and the Balcony Boise (hence the 3 Bs). The Balcony Boise consists of 27 year old TV from Indianapolis and 26 year old Felipe Francois from North Carolina. Brea is a 19 year old singer from Norfolk. The two entities together mesh perfectly and produce some of the most therapeutic yet relatable music you’ve heard recently. All 3 songs were written and produced entirely by them. They make music for the people and the response received from the project shows that. Check out the project for yourself below as well as a new track from Brea that was released previously this week.